Everything is ready and the invitation is for everyone – men, women and children of all ages to join this World Day of Prayer*. The women of Slovenia, one of the smallest and youngest countries in Europe, have prepared this year’s service and they encourage us to reflect on the barriers they have faced since the end of the Second World War when their country was a part of Yugoslavia, a Marxist socialist republic. They share the challenges they have met and the hopes they have for the future. 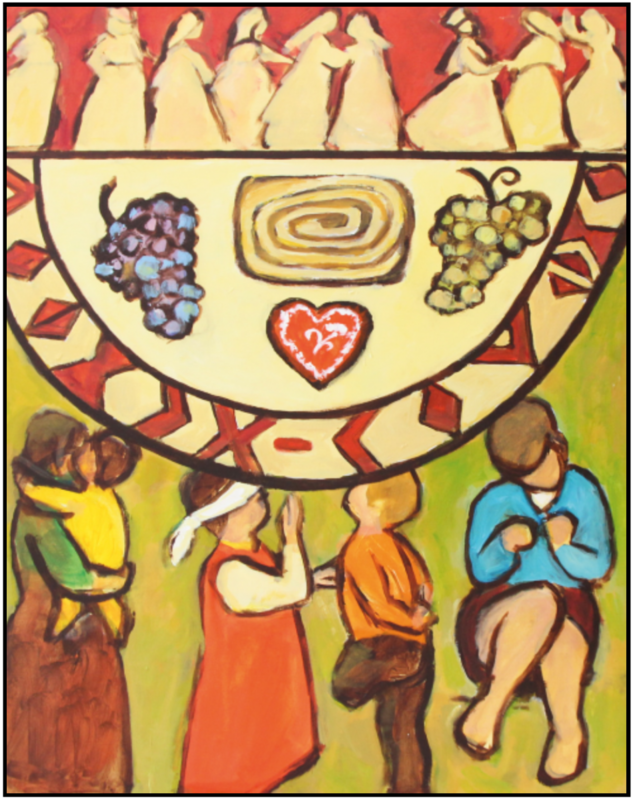 World Day of Prayer is an international, inter-church organisation which enables us to hear the thoughts of women from all parts of the world: their hopes, concerns and prayers. The preparation for the day is vast. An international committee is based in New York and there are national committees in each participating country. Regional conferences meet to consider the service and then local groups make their plans. Finally, at a church near you on Friday March 1st 2019 people will gather to celebrate the service prepared by the women of Slovenia. The Day of Prayer is celebrated in over 120 countries. It begins at sunrise in Samoa and prayer in native languages travels throughout the world — through Asia, Africa, the Middle East, Europe and the Americas before finishing in American Samoa some 38 hours later. This year in Blackrod, the service will be held at the Methodist Chapel at 2.00pm, followed by refreshments. All welcome. *Formerly the Women’s World Day of Prayer.